Hidden messages behind Family Guy and South Park that illustrate diversity issues in our culture will be the topic of an upcoming talk. 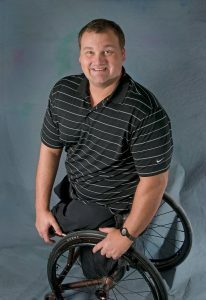 Student Access and Accommodation Services will present Matt Glowacki, who explores pop culture and news media in an effort to demonstrate the opportunities that arise to learn about diversity in everyday life, at 6 p.m. Tuesday, March 28, in the Prairie Room of the Bone Student Center. This talk will center around two popular television programs: Family Guy and South Park. Glowacki uses his interpretation of these cultural icons to engage and encourage taking a fresh look at modern life. He identifies the ways in which these programs break down stereotypical attitudes and behavior toward people’s differences. Glowacki aims to make his audience ask “what’s the point, what’s the moral, and how are they reflective of the goings on of our culture?” when watching television. The use of humor is always present in his illustrations of absurdity, when it deals with the judgments of others. Attendees will leave the event with the knowledge of how diversity motivates and drives the choices and decisions we make every day. They also learn how to motivate one’s mind while watching television and learn from, question, and understand the program. 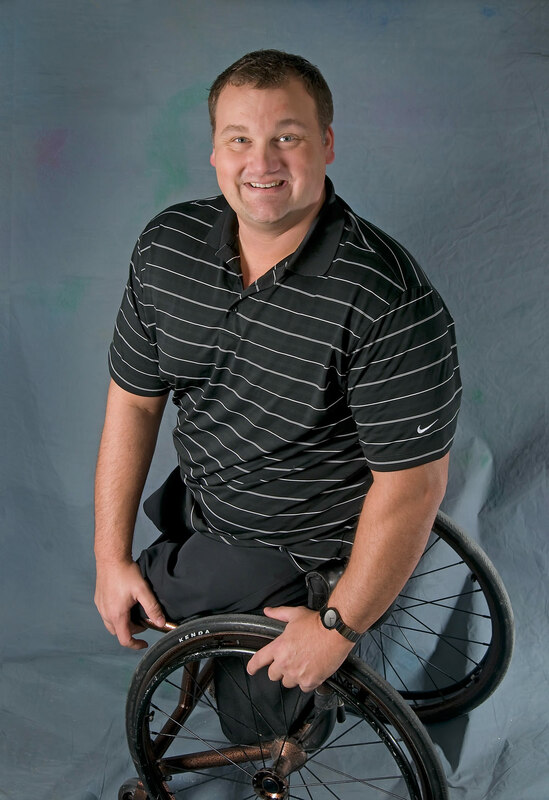 Campus Activities Magazine named Matt Glowacki Best Speaker in 2014, Best Diversity Artist for 2010 and again in 2013. He has been the most booked diversity performer on college campuses for the past 10 years. Glowacki has delivered his messages of diversity to over one million people and two sitting presidents of the United States.